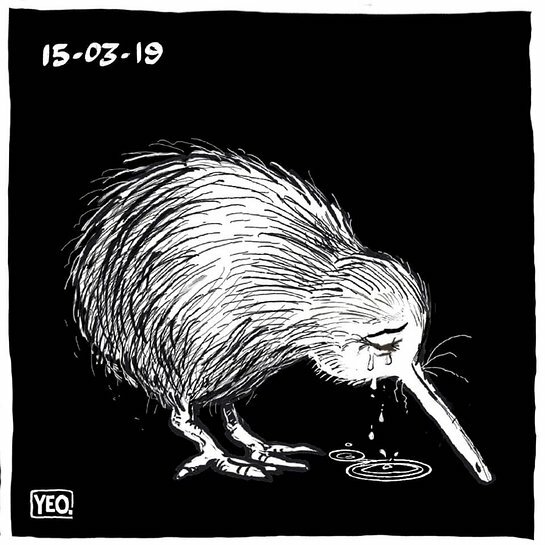 The world is joining New Zealand in mourning the 50 victims of the Christchurch mosque shootings that took place on Friday. Cities around the world showed solidarity with New Zealand over the weekend, with monuments such as the Sydney Opera House, the Eiffel Tower and the Empire State Building going dark to show the people of New Zealand that they do not weep alone. Bryan Adams, who was due to play a concert in the city on Sunday, said: “My heart goes out to all the families of the victims of today’s horrific mass shooting.” He later canceled his show.